It looks like Tom is quite pleased with Lizzie’s method of preparing the salmon and a little puzzled by Brooke’s method for preparing it. Lizzie’s dad was a fisherman, so she probably has a connection to fish that many of us don’t. She said in the clip, “Each type of salmon is beautiful in it’s own way”. She’s right. Those salmon are breathtaking. Just stunning. 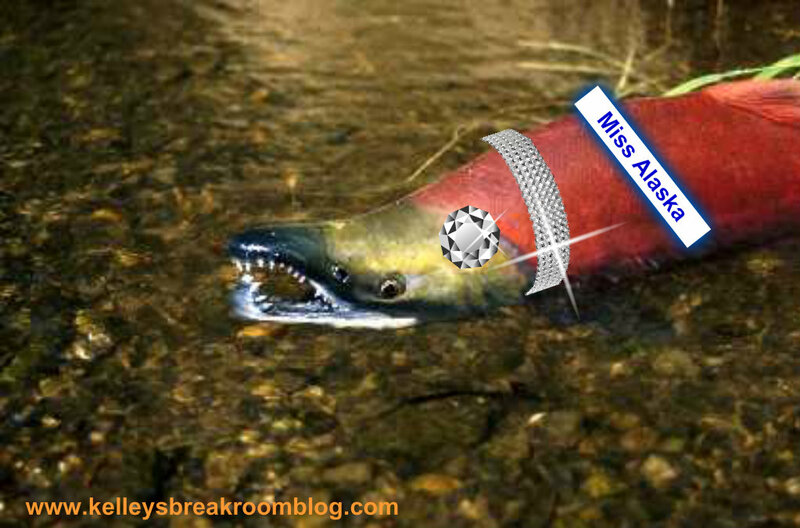 So, I thought we would have a Salmon Beauty Pageant here today. 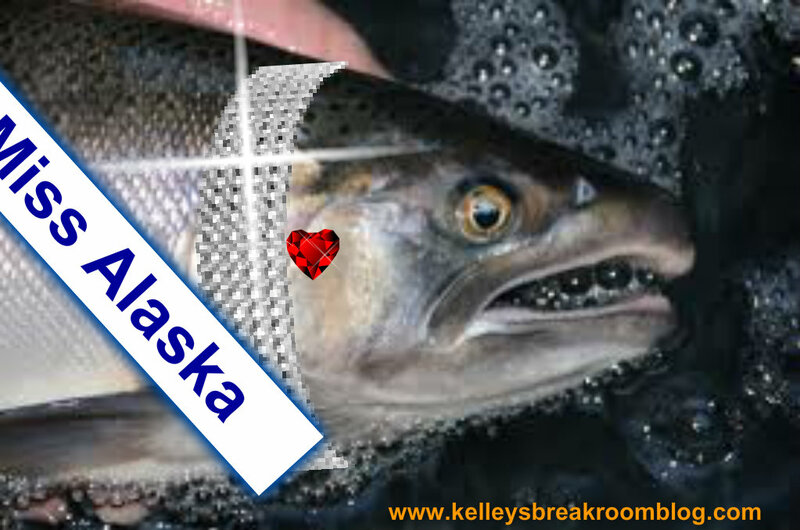 We have five contestants and they are all vying for “Miss Alaska”. Which one is the prettiest to you? That is a really tough decision, isn’t it? They are all just so, so gorgeous. I am not sure how tomorrow night’s show will play out. I am looking forward to seeing who out of Brooke, Lizzie, Josh and Sheldon make it to the next round and who will be battling it out in the Last Chance Kitchen, which, by the way, I wasn’t watching like I am now. The clips are short and exciting! I am making a prediction that Lizzie won’t get cut from this show, given her fishing background. I am also interested to learn more about salmon. My cousin, who previously was a shrimper near Jacksonville, Florida, is now a fisherman in Washington State. 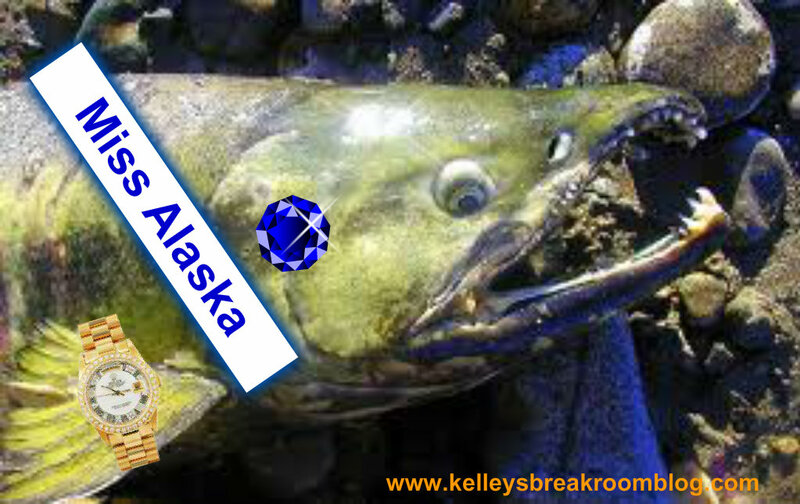 He travels up to Alaska every summer to fish for salmon. 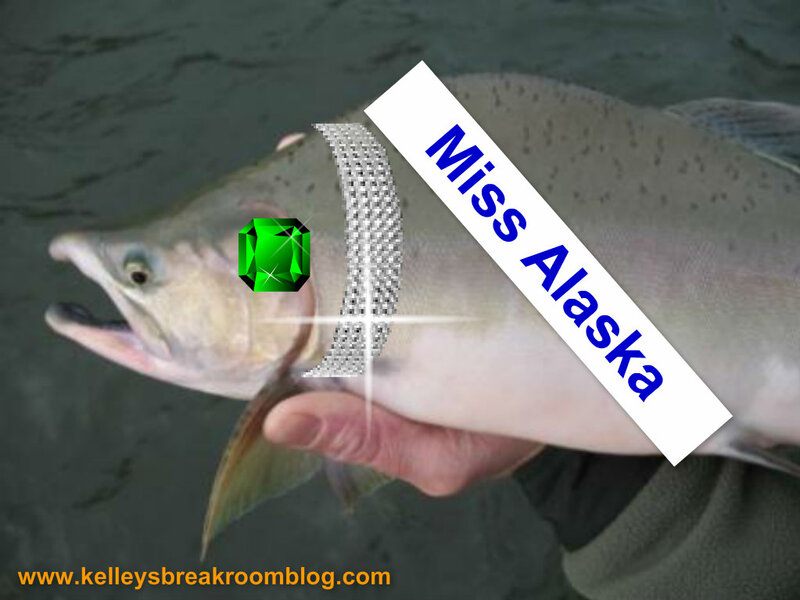 That is ONE important trip, as A LOT of salmon are caught during that limited time frame. His teenage daughter has expressed interest in being a part of the fishing trip before. He told her that until she can go sit in the front yard and go to the bathroom in a bucket for all to see, she can’t go on the trip. THERE IS NO BATHROOM ON THE BOAT. Yeah, I couldn’t do it. Those fisherman WORK HARD and sacrifice a lot of basic luxuries so that they can pull in the most amount of fish during the time they have allotted. 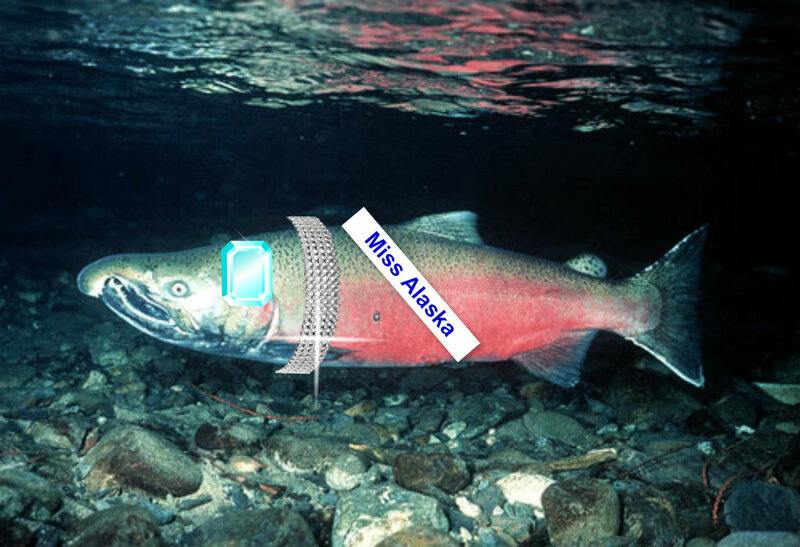 So, anyway, it’s all about salmon this week on Top Chef. Can’t wait! 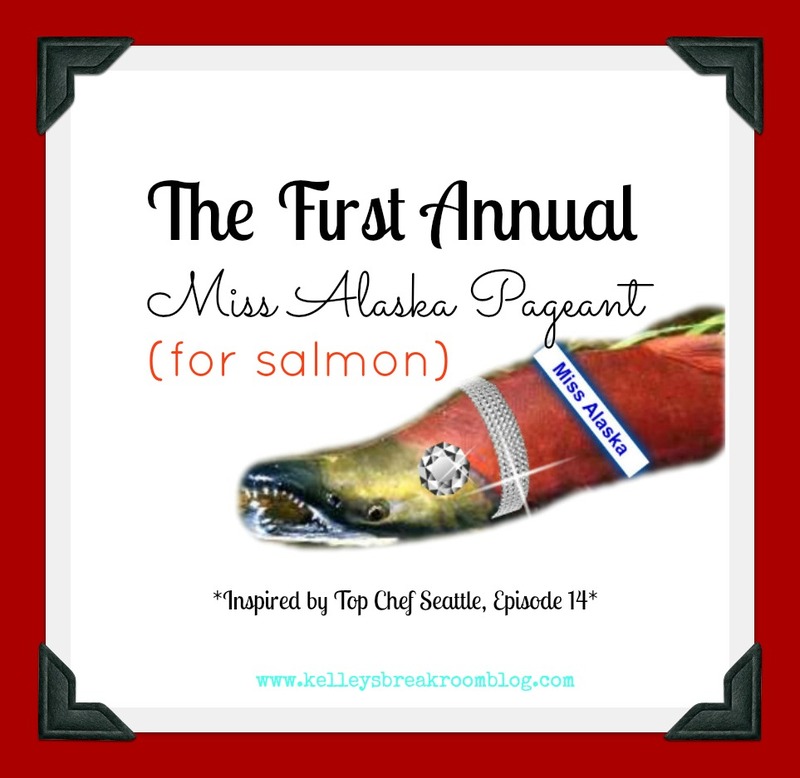 Which salmon do you think should crowned Miss Alaska? If you haven’t voted for the contestant YOU think will win for a chance to win $100, go to my post HERE. If you haven’t voted to #savechefcj or #savechefstefan, go vote on Twitter now.